The stars of Mystery Science Theater 3000Â® are bringing The Best of RiffTrax Live back to select cinemas this January. On Thursday, January 28 join Mike, Kevin, and Bill for a re-broadcast of their hilarious take on The Room. Originally riffed in May of 2015, this instant classic features the guys hurling their wisecracking humor at perhaps the most baffling and hilarious independent film ever produced. The Room has won legions of fans around the world and has become a favorite at festivals and midnight screenings! 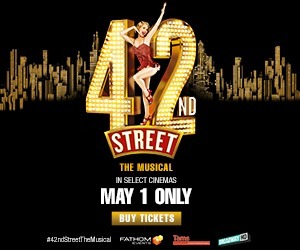 If you missed the show the first time around, or just want to relive the laughs, donâ? 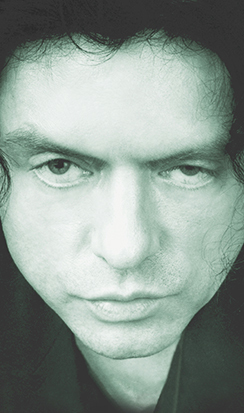 ?t miss The Best of RiffTrax Live: The Room back in cinemas for only one night!